The Saint Paul Art Crawl will bring extra crowds to Lowertown this weekend; jazz in the neighborhood and nearby will keep the artful vibe going long after dark. Jazz and the return of our spring weather will add to the warming trend throughout the metro as well, with weekend visits from Tuck & Patti, Bob Mintzer and Nellie McKay; the third installment of the KBEM Jazz Noir radio show providing a sneak preview of Vieux Carré; a true "Legends" concert at the Capri with Irv Williams and Debbie Duncan; another local legend (Jimmie Wallace) at The Nicollet; nights of young and even younger lions at Jazz Central and the Black Dog; and local celebrations of International Jazz Day (April 30). Friday, April 24. 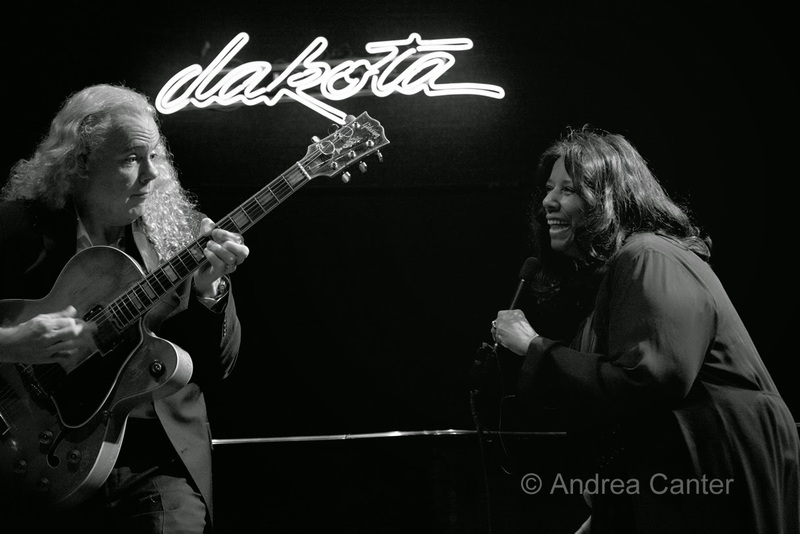 Together performing (as well as life partners) for three decades, the vocal/guitar jazz duo Tuck (Andress) and Patti (Cathcart) met at an audition in Las Vegas, began performing as a duo in California in 1981, and now have fifteen albums and a world of fans to their credit. With Tuck on guitar and Patti as vocalist/composer/arranger, the pair have forged a partnership unequaled in modern music, applying a simple formula: Says Tuck, “Patti writes and arranges; I am just the orchestra.” With his six strings, Tuck indeed conjures a symphony. The duo returns to the Dakota for one night. Young and younger--that's the line-up tonight at Jazz Central as Endeavors hits at 7 on the Bridge Series, followed by the Dakota Combo at about 9:30. Actually the Dakota Combo has ties to both bands. 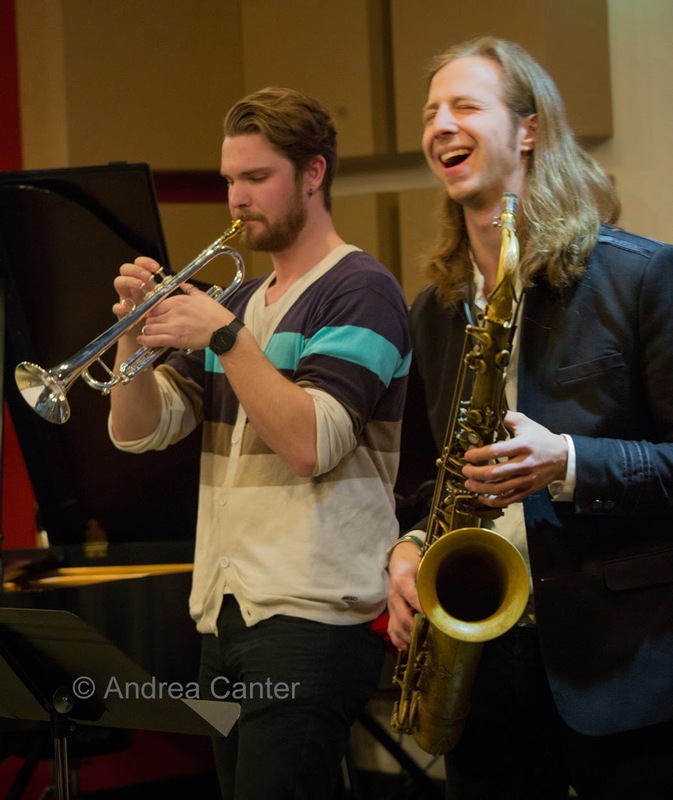 About two years ago, a band of young emerging talents dubbed themselves Courageous Endeavors and quickly became one of the most exciting on the Twin Cities jazz scene, and released their debut CD, Prototype, in summer 2014. The band (Nelson Devereaux, Joe Strachan, Brian Courage and Miguel Hurtado) went on hiatus when Courage moved to New York last fall, but now has reformed as simply Endeavors, with bassist Ryan Hayes replacing Courage and adding another horn, trumpeter Jake Baldwin. 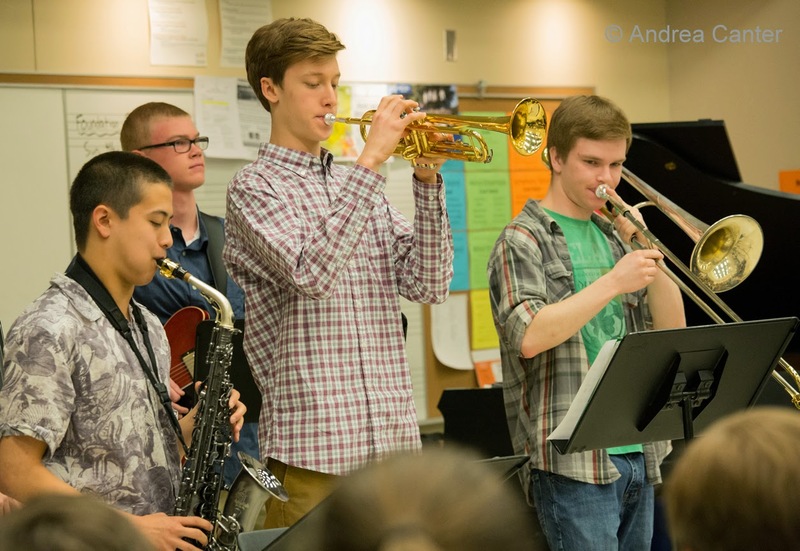 In their high school days, Baldwin and Strachan played together in the Dakota Combo, an audition-only ensemble of the region's top high school jazz artists, and a collaboration among the MacPhail Center for Music and Dakota Foundation for Jazz Education. 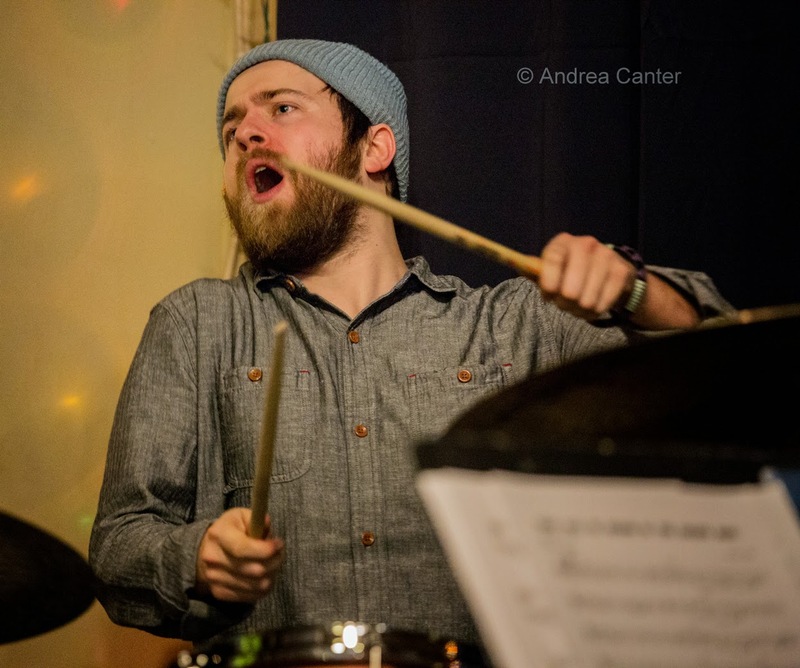 The 9th edition of the Dakota Combo performs their annual spring gig tonight, showcasing chops as performers and composers under the direction of Adam Linz. 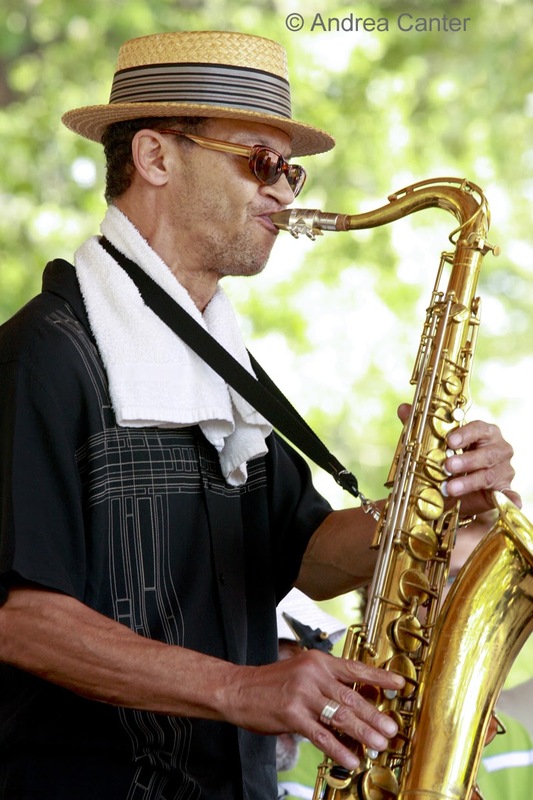 Steve Kenny's Friday Night Jazz at The Nicollet welcomes one of the living legends of Twin Cities jazz when saxophonist James (Jimmie) Wallace takes the bandstand with his veteran team of Kenny on FLUMPET™, Ron Evaniuk on bass, and Alden Akeda on drums. "Jimmy-apolis" still plays around town with the Capri Big Band and Cornbread Harris, as well bringing his own bands into such spots as the Red Stag. Saturday, April 25. 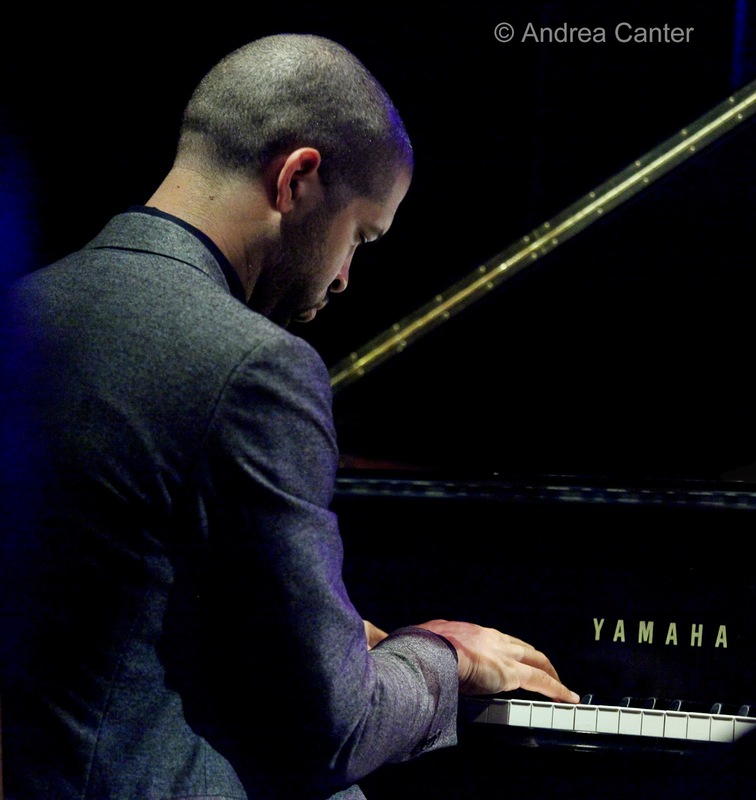 At the Black Dog, the Saturday Night Jazz series boasts a "young lions" night of its own. Music kicks off at 7 with a celebration of three recordings from young guitar master Jon Wood. 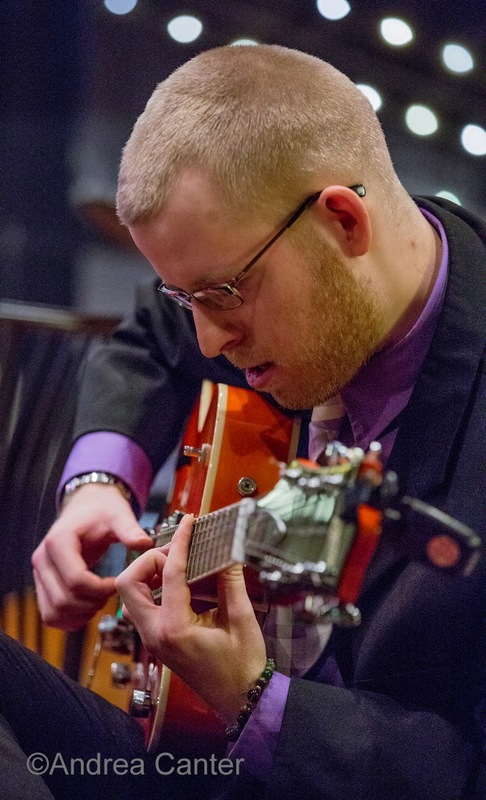 Whether playing at Jazz Central or in a Minnesota Guitar Society sponsored master class, Jon's diverse mix of classical, jazz, and pop music (along with an occasional pinch of Latin, blue grass, blues, and R & B, and flamenco) appeals to diverse audiences. 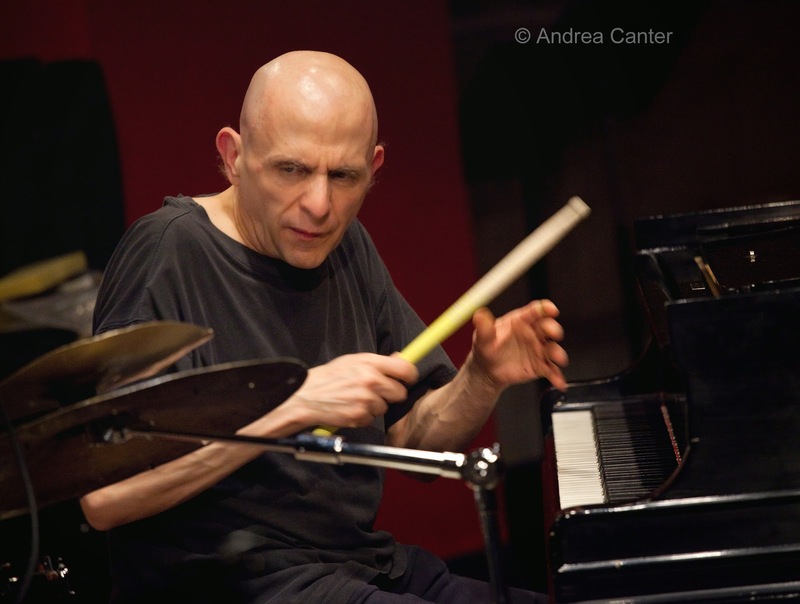 His three recordings include his original jazz compositions (Far From Home), a solo classical guitar album (Chitarra Sonata), and a live album of Jon's band "Iron Chops" (Iron Chops Live at Jazz Central). Helping him celebrate at the Black Dog will be his Iron Chops ensemble, featuring Dave Brattain (tenor and soprano sax), Javi Santiago (piano), Graydon Peterson (bass), and Dave Schmalenberger (drums). In the prime time slot, Mancrush returns with leader Lars-Erik Larson (drums) and cohorts Brandon Wozniak (sax), Zacc Harris (guitar) and Bryan Nichols (piano). With rapidly growing audience from the Black Dog to Icehouse, Mancrush plays everything from folk tunes to Bartok, as well as Larson's eclectic original compositions. Continuing the theme of young talents, the intriguing duo of Katia Cardenas and Joe Strachan perform at a new venue for music, Public Kitchen across from Mears Park in St Paul. 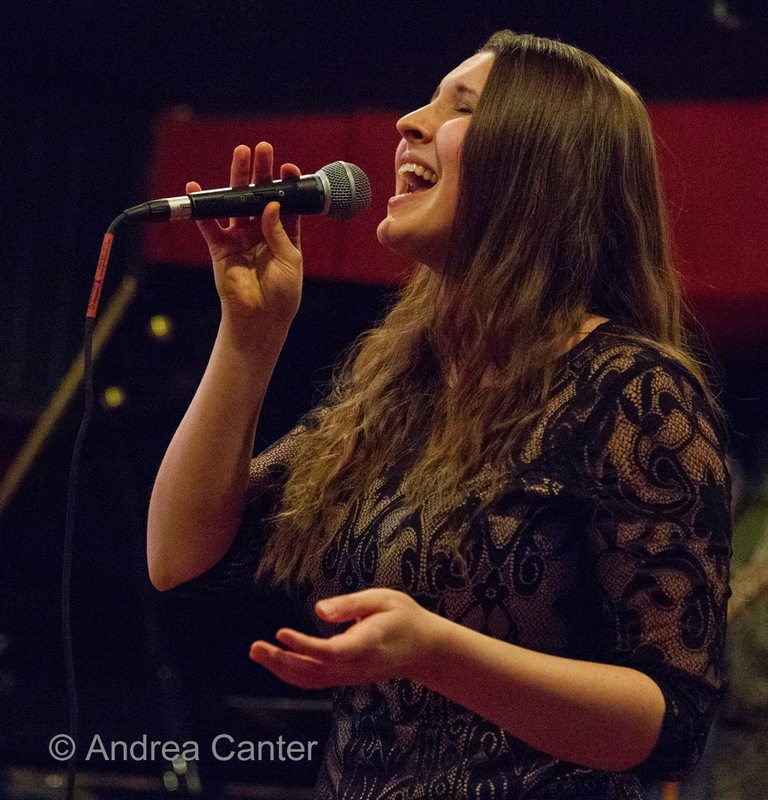 Vocalist Katia has only been hitting the local stages for the past year or so, but is building her audience fast with her appealing blend of the great songbooks' repertoire and more contemporary fare. Pianist Joe Strachan is largely known for his contributions to such modern jazz projects as Endeavors, Jake Baldwin's quartets, the Adam Meckler Orchestra, etc, and promises to offer exciting accompaniment to Katia's vocals. As for the Public Kitchen-- this elegant Lowertown space is worth a visit for the kitchen alone. Veterans take over in Hopkins as the JazzMN Orchestra closes out its season with a very special guest, Yellowjackets saxman Bob Mintzer. 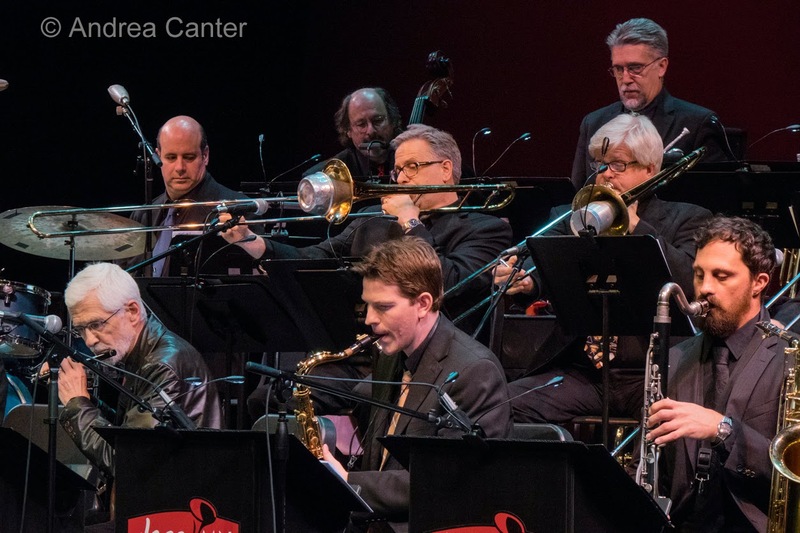 Minnesota's answer to the Village Vanguard Orchestra, JazzMN will feature music from Mintzer's current project, the "Bob Mintzer R & Big Band," including the works of Sly Stone, the Isley Brothers, Sam & Dave, and James Brown. In the guest vocalist slot, Patty Peterson makes a welcome return to JazzMN, paying tribute to recently departed jazz giants Clark Terry, Buddy DeFranco and Lew Soloff. Saturday-Sunday, April 25-26. 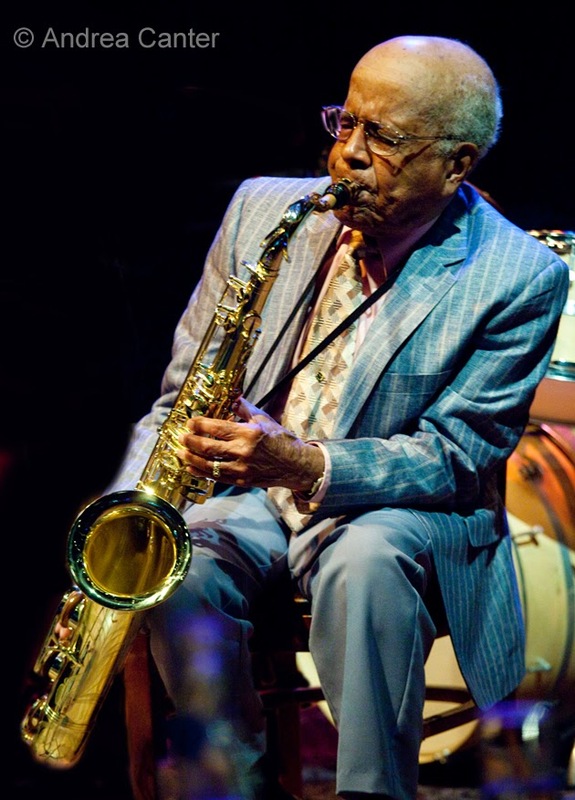 The popular Legends Series continues at the Capri Theater this weekend, with a Saturday evening and Sunday matinee performance of "Saxy Smooth," featuring two favorite living legends of Minnesota jazz, saxophonist Irv Williams and vocalist Debbie Duncan. Notes Capri Artistic Director for the Legends series, Dennis Spears, “Irv Williams is not only a Minnesota legend. He is known nationally and internationally as ‘Mister Smooth.’ One toot from his horn and you will know why. Paired with Debbie Duncan on vocals, this will be one saxy treat!” Adding to fun the will be Irv's happy hour partner Steve Blons (guitar) along with Jay Young (bass) and Nathan Norman (drums). Call it "Saxy, Smooth, and Sassy!" Sunday, April 26. Been wanting a peak at the new Hamm Building space, Vieux Carré? Tonight you can get a preview as well as enjoy the third installment of the KBEM project Jazz Noir. An original radio drama series complete with live voice actors and musicians in front of a live audience, it's just like in the early days of radio. For this third episode, Morning Follows Night, playwrights Christina Ham, Dominic Orlando and Josh Wilder were commissioned to explore the rich Minneapolis jazz club scene between 1946 and 1956. The playwrights collaborated with composers/jazz musicians Chris Bates, Steven Hobert and Solomon Parham, who perform their original jazz music score for the drama. Shows at 5 and 8 pm, with the later show broadcast live on KBEM 88.5 fm. And she's hard to classify, but who cares? 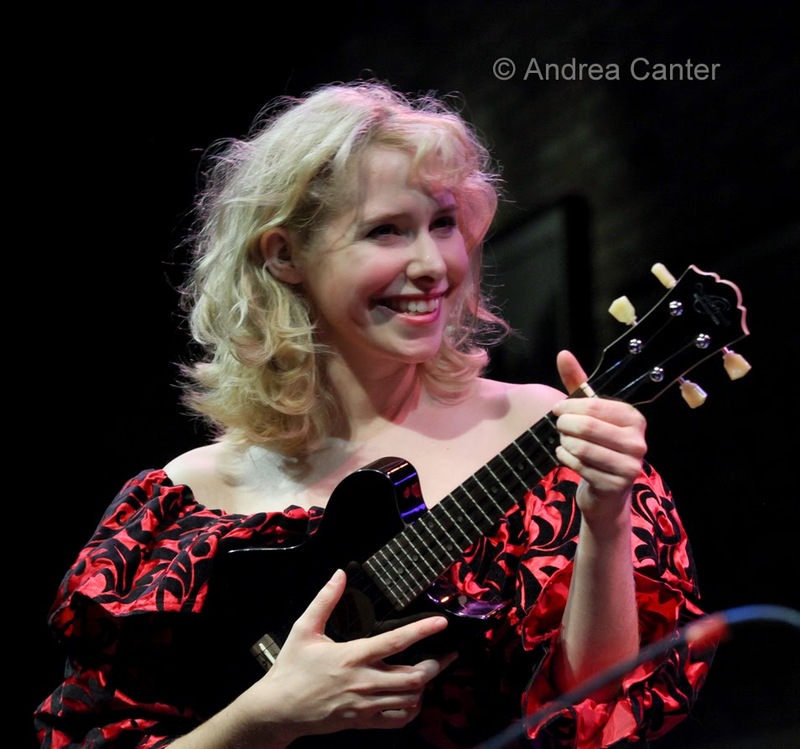 Singer, pianost, ukulele player, songwriter, comedienne -- Nellie McKay can wear all those hats simultaneously, whether channeling Doris Day or tackling modern pop. She's back at the Dakota for one night of musical fun. Monday, April 27. Multi-reed expert Doug Haining is so often leading the band--Explosion Big Band, Twin Cities 7--that we seldom get a chance to enjoy hearing him in the spotlight. 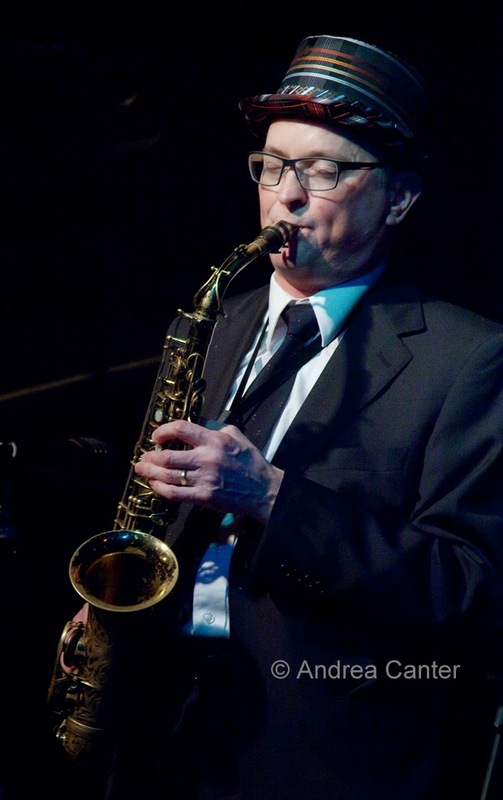 On the Featured Artist series at Jazz Central, Doug gets to shine, be it on tenor or alto sax, clarinet or flute. Or maybe all of the above. Over at the Icehouse (which coincidentally gets underway about the time Jazz Central cools off), JT's Jazz Implosion implodes with the energy of Brandon Wozniak, Bryan Nichols, and JT Bates himself. Tuesday, April 28. 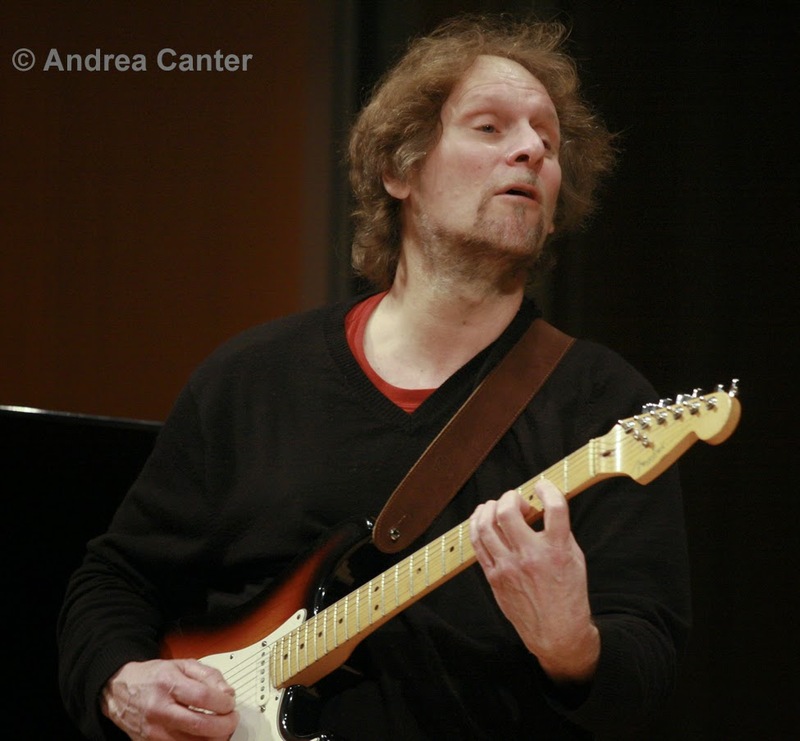 Veteran guitarist Paul Renz brings his quartet to a new venue when he takes the stage at Crooners Lounge. One of the busiest jazz educators in town, Renz spends less time on the bandstand but will be heard more in coming weeks. His musical partner in the quartet is renowned flautist Anders Bostrom, an old pal from Berklee College of Music days who appears on several of Paul's recordings. Wednesday, April 29. 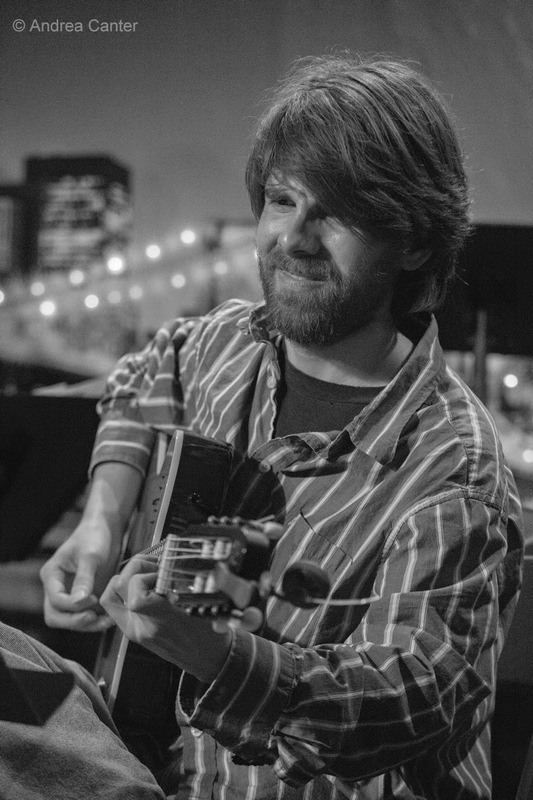 There are few musicians in town with the eclectic resume of young guitarist, Ben Abrahamson, who fills the "new music" slot at Jazz Central tonight with two other guitar talents -- Park Evans and Nick Champeau-- as the Acoustic Trio. There should be a hearty dose of flamenco and Brazilian beats. At The Nicollet, the eclectic FireFly Forest project from Steven Hobert (accordion) takes the stage, with Sarah Larsson (vocals, French Horn, percussion), Kathleen Hobert (voals, tap dance, percussion), Kevin Row (bass), Jeff Schraw (percussion), Nathan Eliot (guitar) and Natalie Locke (percussion). Not sure how they will all fit on that stage but it will be a musical feast. Wednesday-Thursday, April 29-30. 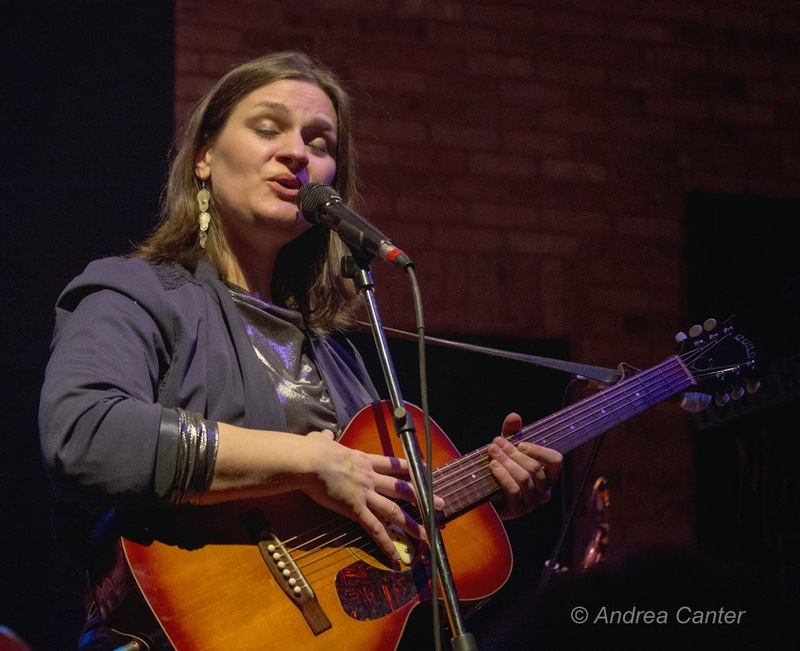 Her career has progressed in a bit of a jagged fashion but vocalist Madeleine Peyroux has released some highly praised albums lately. 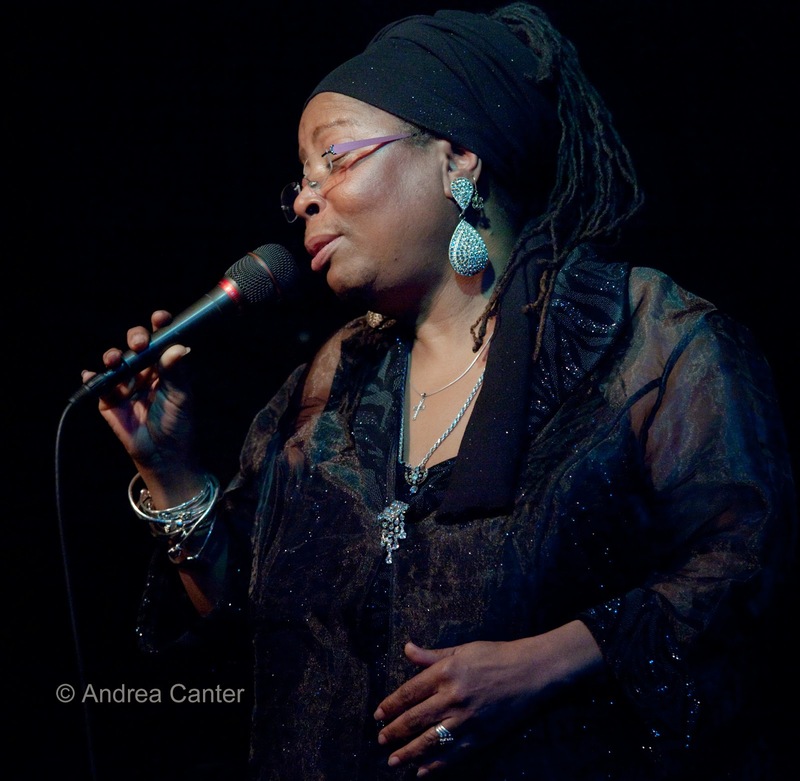 She's back at the Dakota in time to celebrate International Jazz Day and some swinging songs. Thursday, April 30 -- International Jazz Day! Sponsored by UNESCO, this is a global celebration. In Minnesota, IJD events have been registered by the Dakota (Madeleine Peyroux), Jazz Central (Debbie Duncan), and the Black Dog (TBA). The Dakota is offering a special opportunity to view a live webcast of the IJD official global concert in Paris, with Tony Bennett, Herbie Hancock, Stevie Wonder and more, with a package including lunch with Peyroux or just a viewing ticket of the broadcast which is set for 11:30 am. See the Dakota website for more info and tickets. 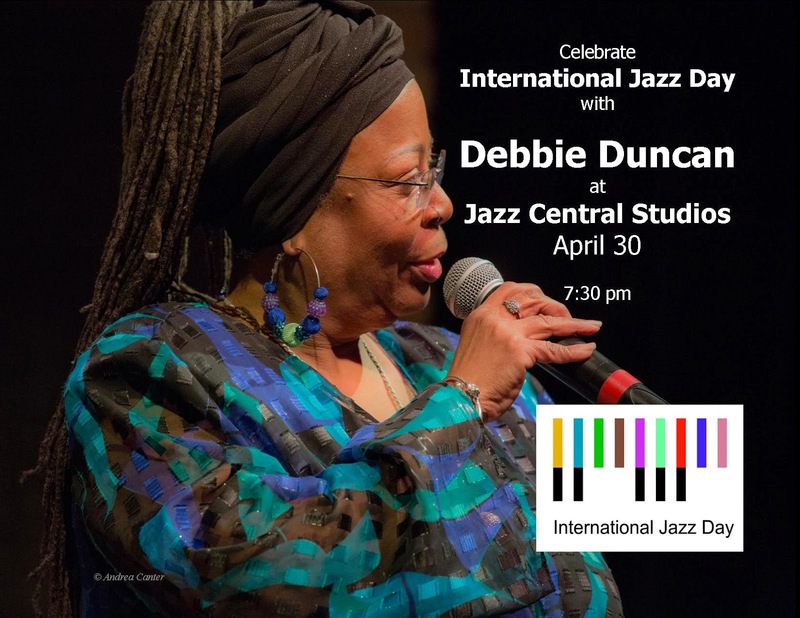 This might be the first time Debbie Duncan has performed at Jazz Central, and you could not ask for a better show to honor International Jazz Day than Minnesota's "First Lady of Song." Debbie had a chance to sit in with the Delfeayo Marsalis band at the Dakota last month and she fit the music as if it had been arranged just for her. You know it will be a night of not only great vocal jazz but crack-up entertainment as well.